We make the world a better place one garden at a time. We believe trees are good and benefit everyone. They provide shade, shelter, clean air, reduce cooling costs and are simply beautiful. 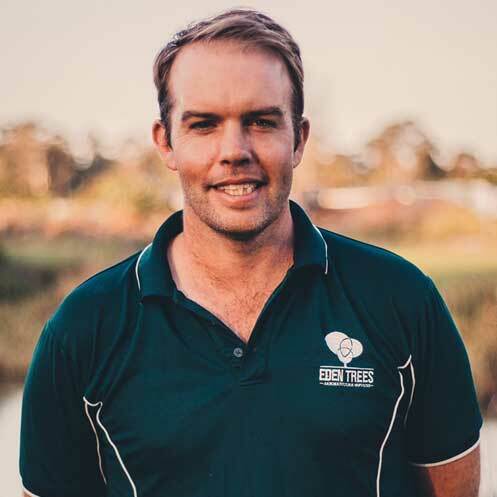 Philip Hackett (Dip Arboriculture) has been owner and director since 2012, following a career as an Arborist for the Brisbane City Council. 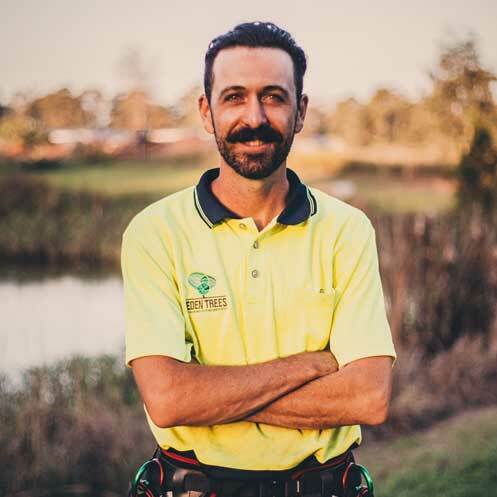 Dean has been in horticulture / arboriculture for over 15 years. He is passionate about what he does. A job well done, team work and happy customers are what Dean is about. 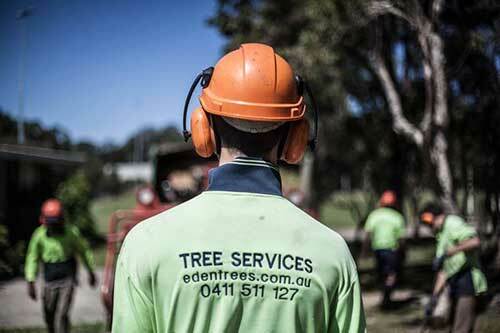 Call 0411 511 127 for your obligation free quote!